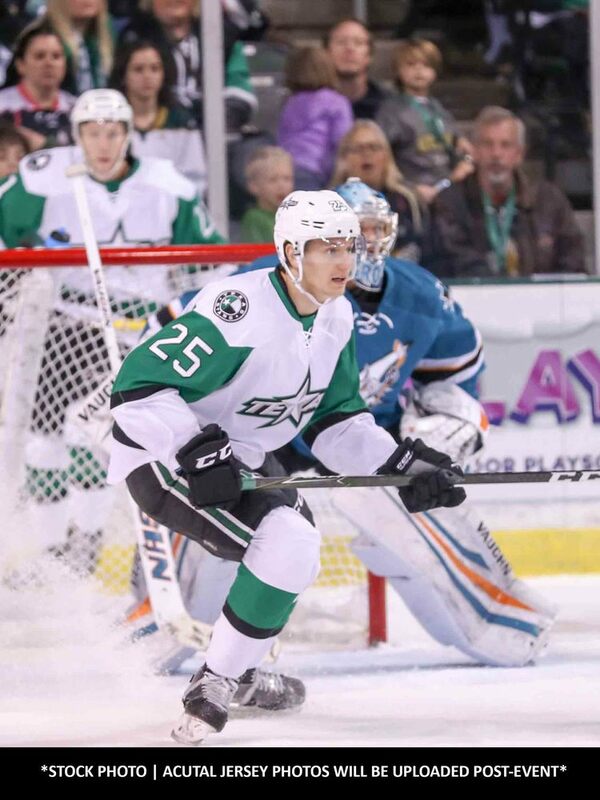 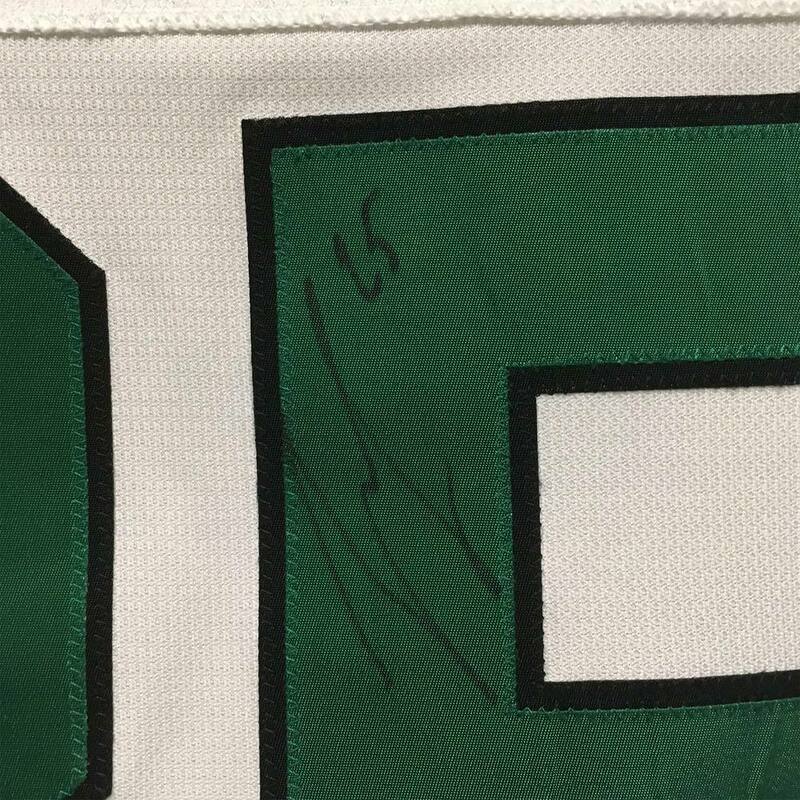 Place your bid now on this 2019 Lexus AHL All-Star Skills Competition Jersey Worn and Signed by #25 Denis Gurianov! 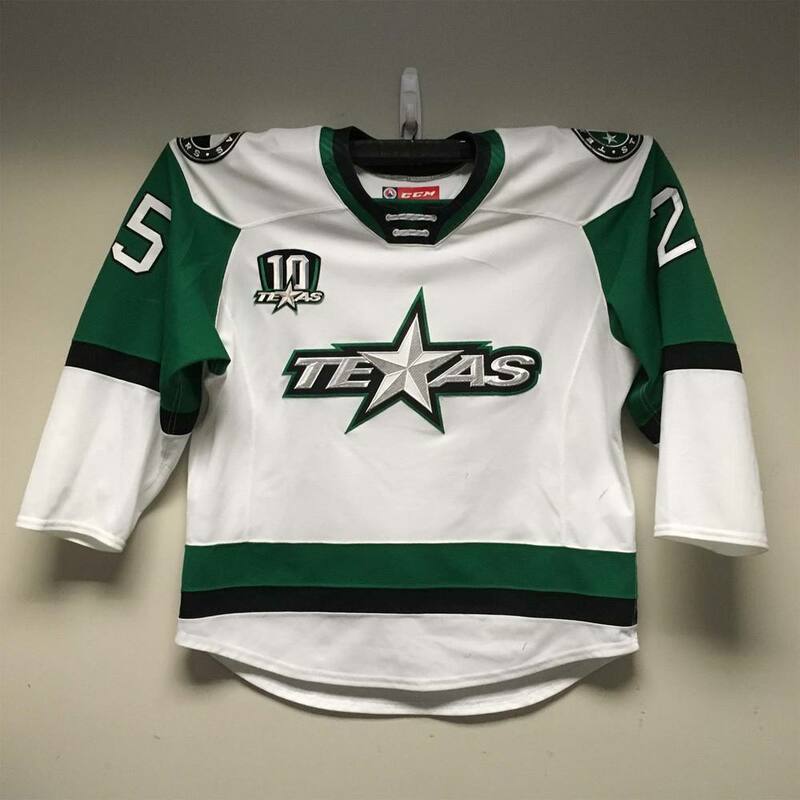 This jersey was worn during the AHL Skills Competition on January 27th. 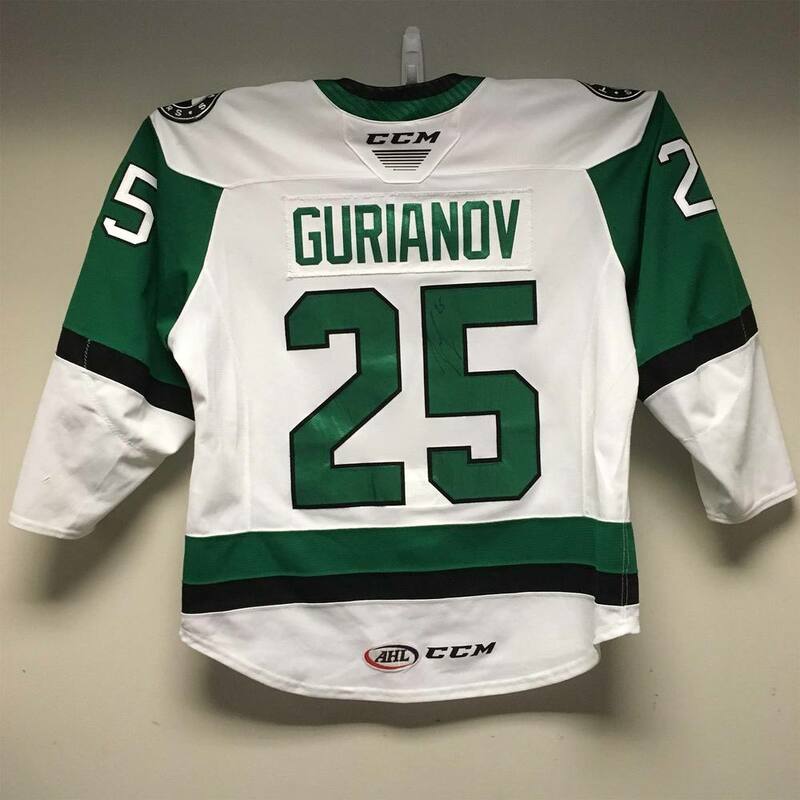 Gurianov represented the Western Conference at the 2019 Lexus AHL All-Star Skills Competition.